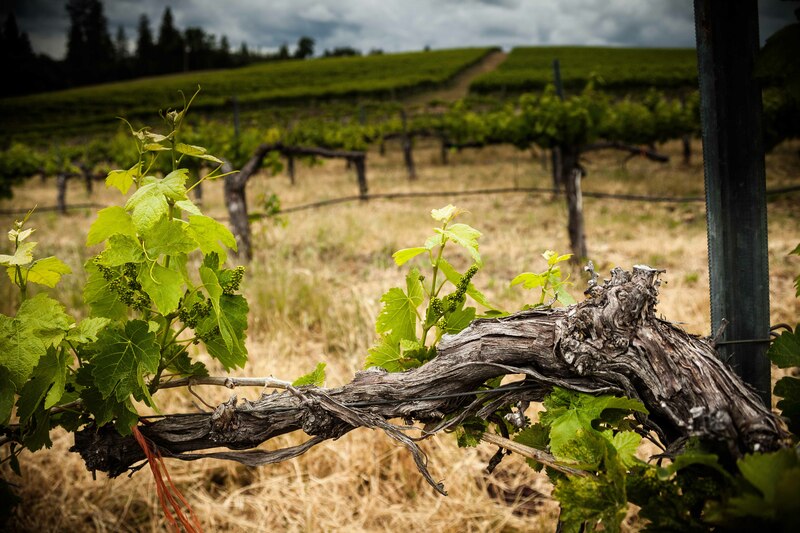 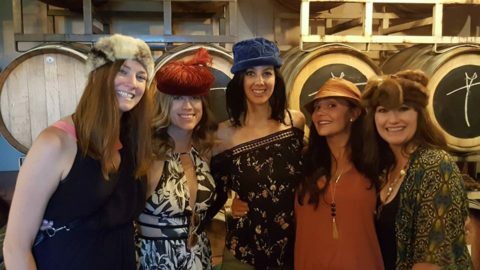 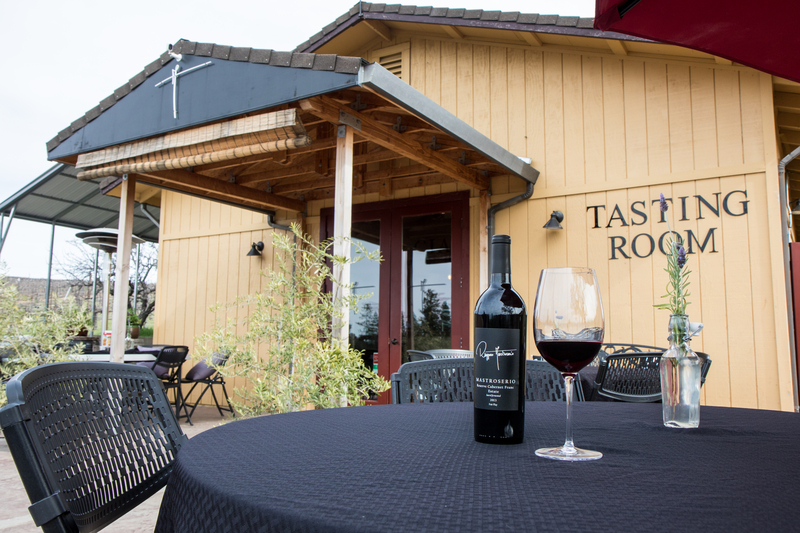 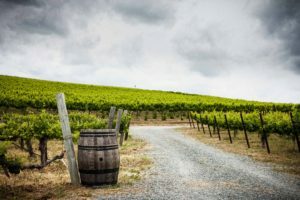 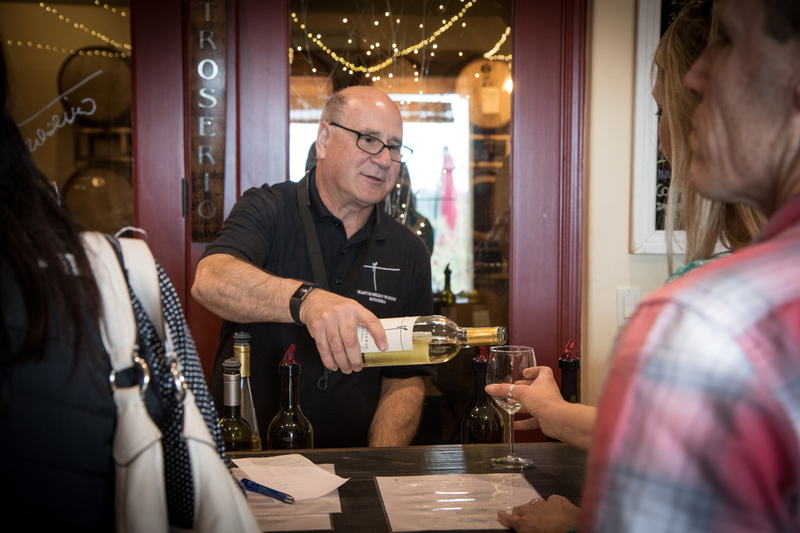 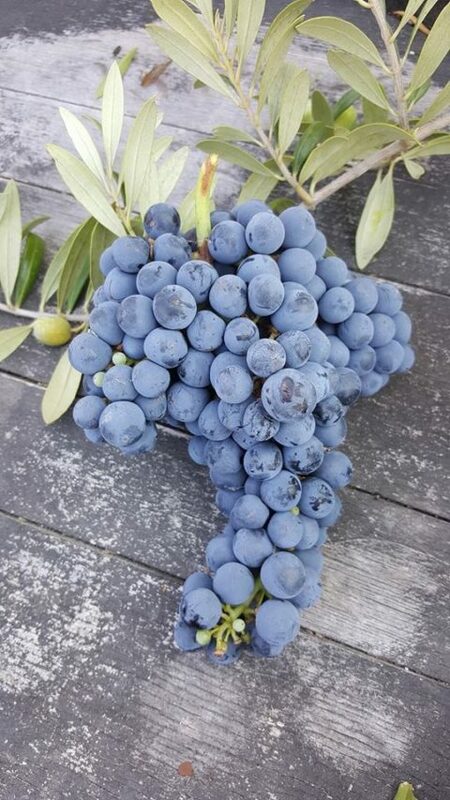 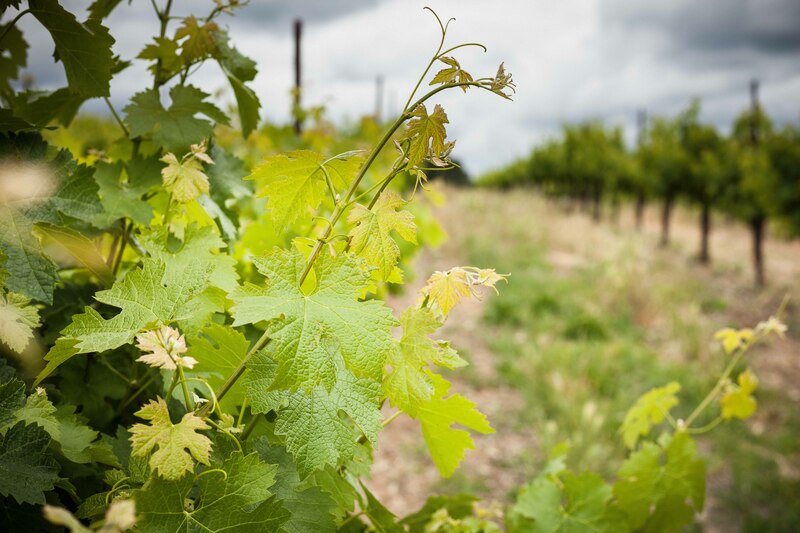 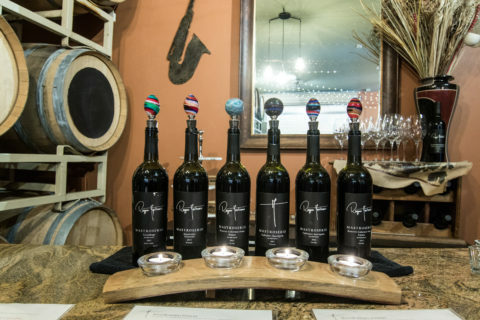 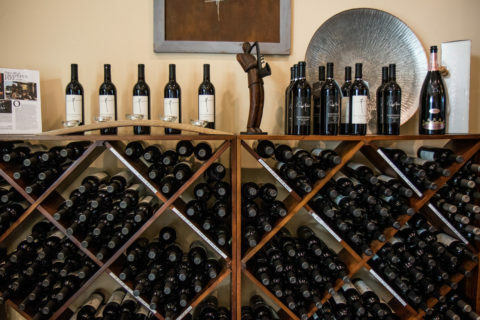 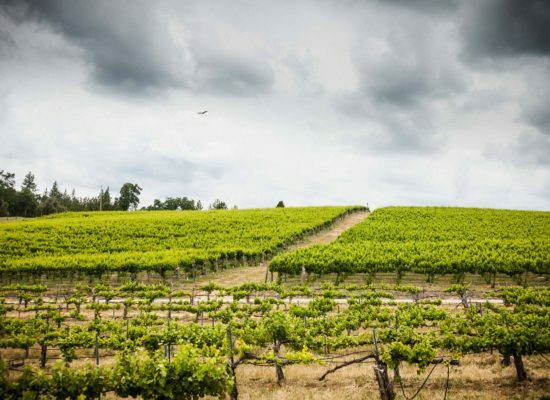 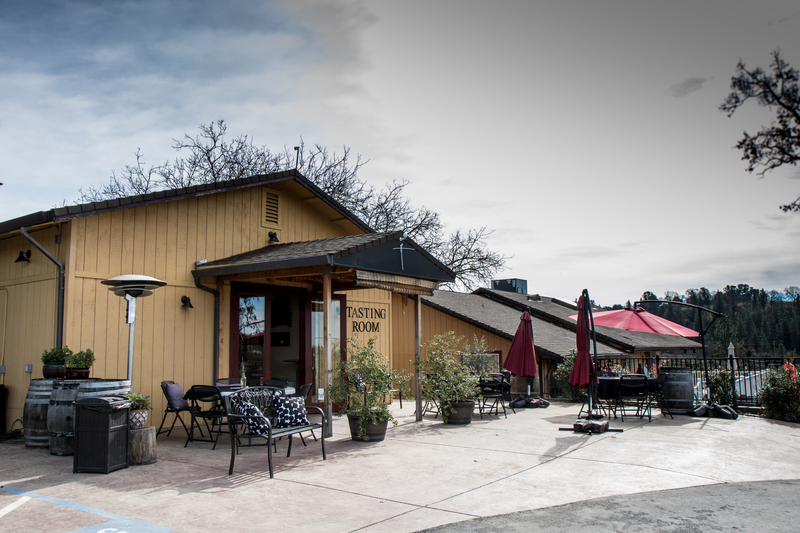 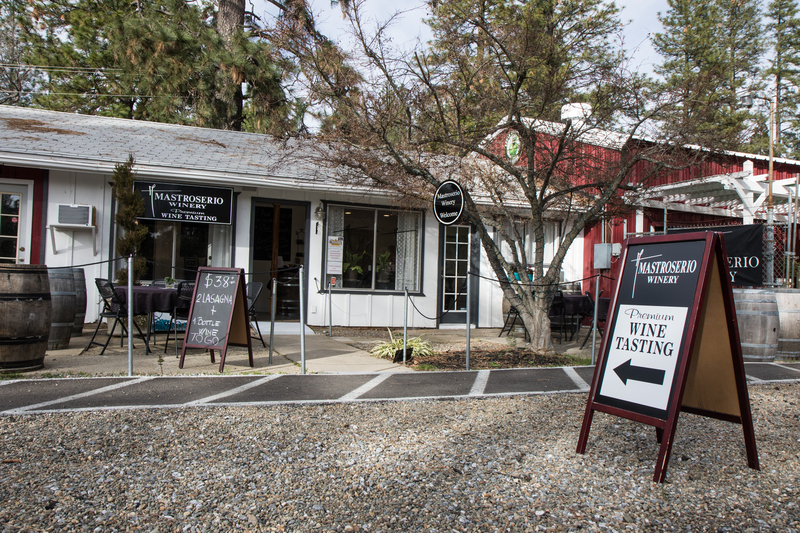 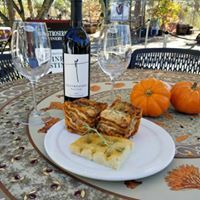 Located in El Dorado County, CA, Mastroserio Winery can be found in the heart of the Fair Play wine region where the terroir is known for its varied microclimates. 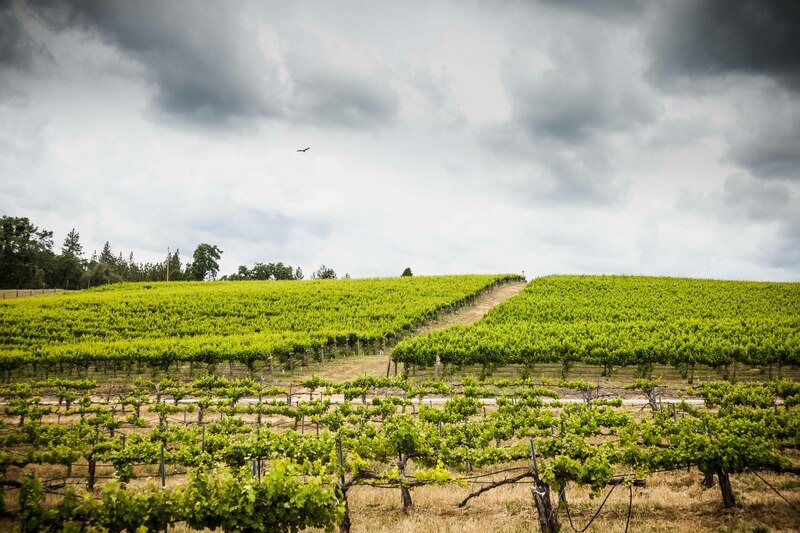 Dramatic changes in elevation, granitic soils and different exposures create the perfect conditions to produce a variety of high quality grapes. 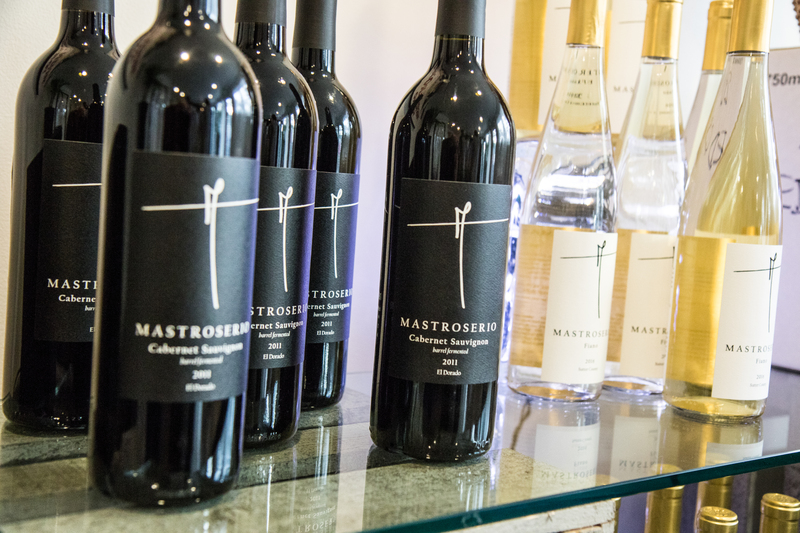 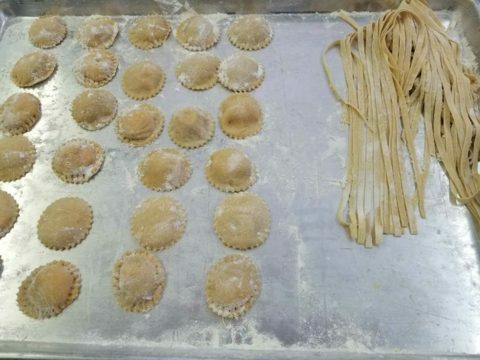 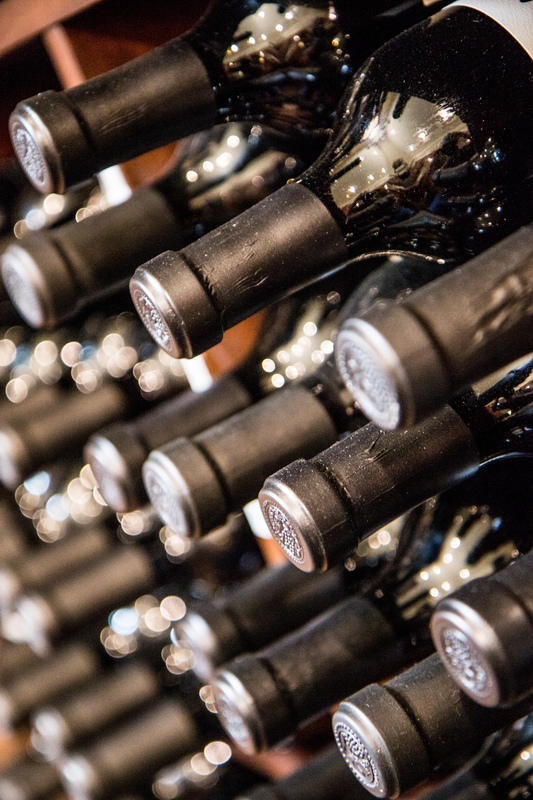 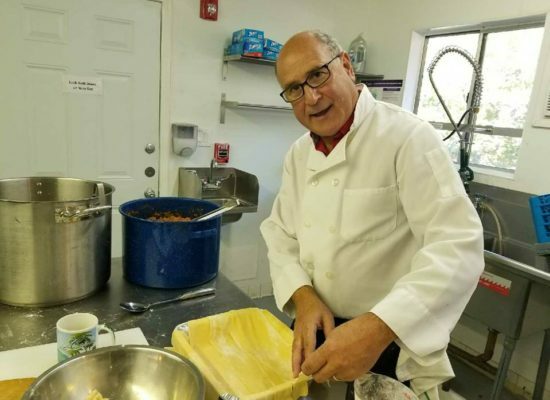 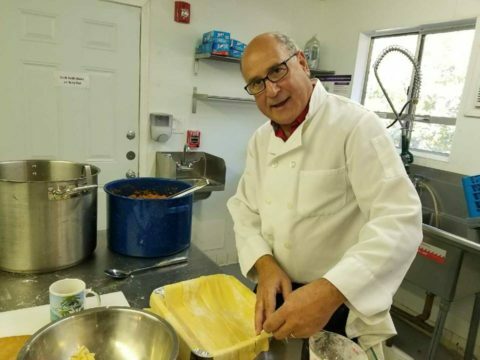 Over the last twelve years, winemaker Ruggero Mastroserio has dedicated himself to his craft, perfecting fine examples of many wines including Cabernet Sauvignon, Cabernet Franc and Petite Verdot. 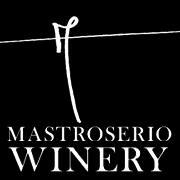 These wines, under the Mastroserio/Rugiada name, are known for their finesse, elegance and everlasting flavors. Julie & Ruggero Welcome You!